Who would have thought that staring at the screen, mashing buttons for the whole day could entertain someone so well? Make them happier this Christmas by giving them Super Mario themed gifts. Those that fit inside their Christmas stockings, that is. 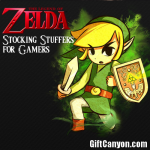 Wanting to fill a video game geek’s Christmas stocking with video game goodness? 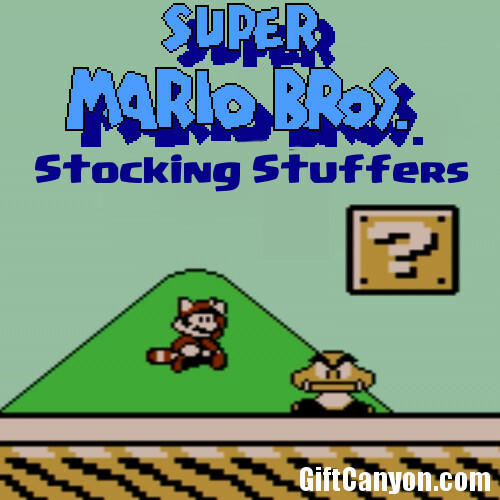 Check this list list of Super Mario Bros. Stocking Stuffers. Looking for More Video Game Gifts? Super cool! This features Mario in a freshly stolen goomba shoe, SMB 3 style pixel artwork. 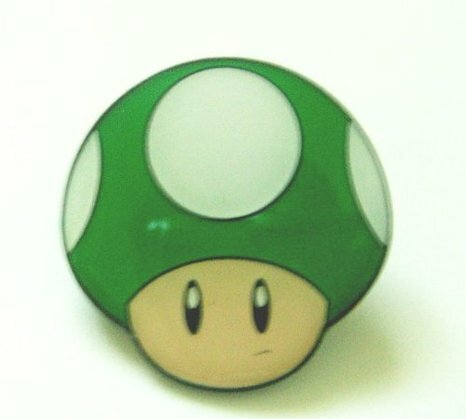 If you ever fought this little guy in SMB3, you know how annoying those balance balls are. 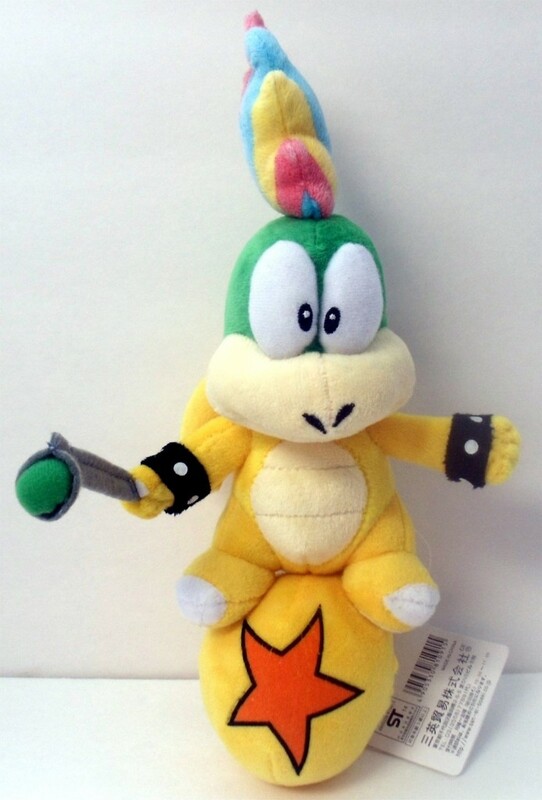 But this plush is super cute and is, thankfully, quite accurate. 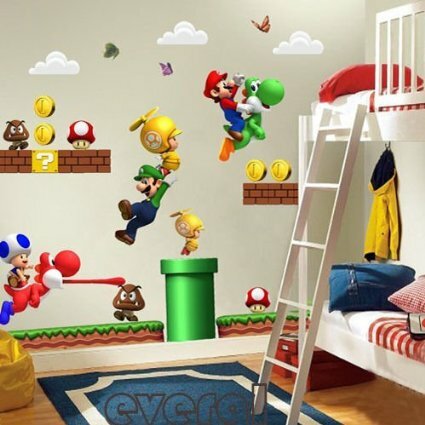 Help make a gamer geek’s room even more geekier with these Super Mario Bros. themed wall decals. The set comes with many decals, so you might want to remove them from the packaging to fit the stocking. 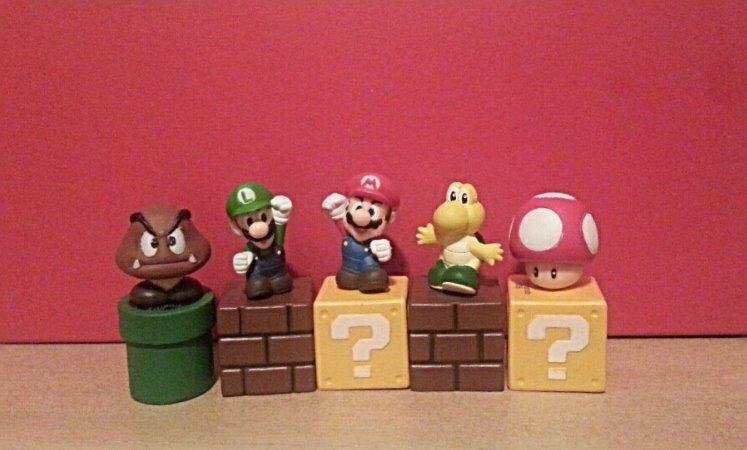 If your gamer geek also collects toys and action figures, then he will be delighted to receive these small figures of Mario, Luigi, Goomba and others. 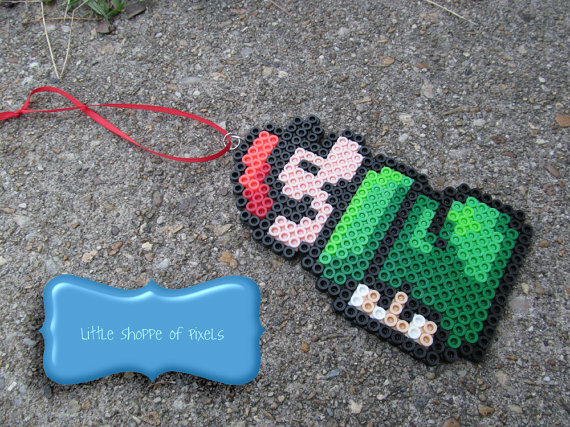 Your gamer geek can place it on his play/work station or use it as ornament. Those annoying pipe plants started from pesky looking on the first game to quite cute on later installments. Maybe that is the reason why your gamer girl would want it to chomp on her earlobes? 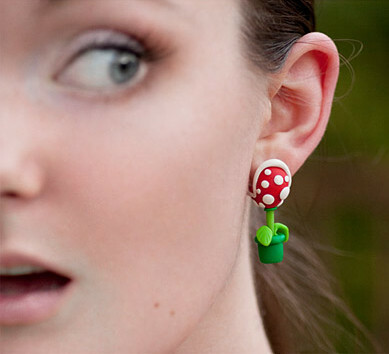 These piranha plant earrings are really cute and a nice way to tell the world one’s gamer girl status. Same geekiness level as the piranha plant earrings above. 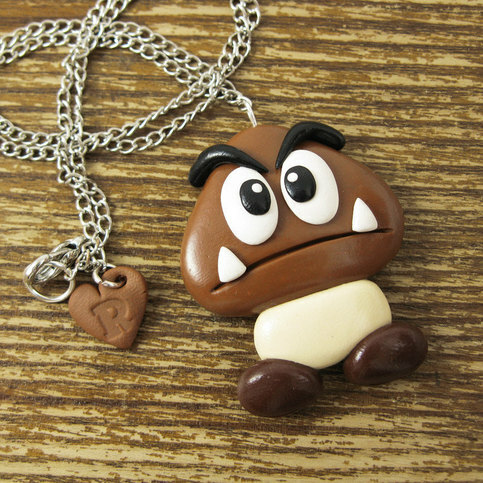 You might want to get this other Super Mario critter jewelry for your gamer girl. The fire flower must be the most awesome power up in the Super Mario universe. It can even dispose of Bowser in the earlier games. 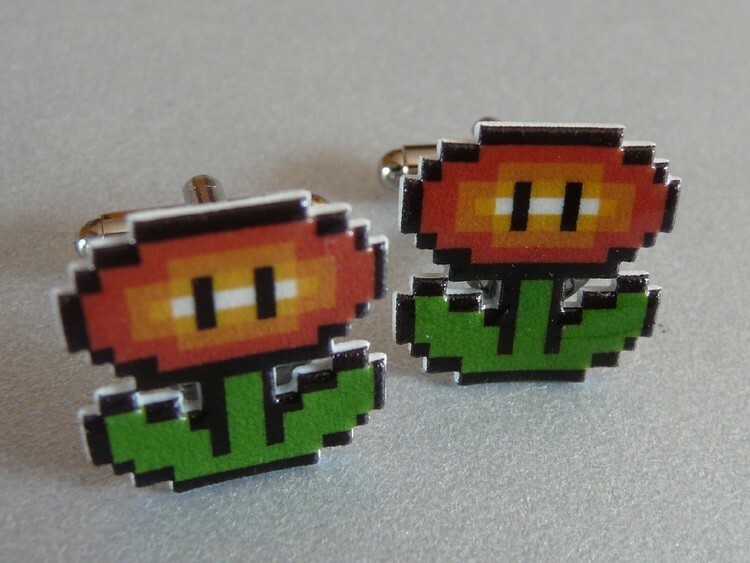 If you want your gamer guy to power up his business suit, you might want to grab this fire flower cuff links set for him. Guys can wear this as a geeky brooch on his formal wear. I have seen a geeky wedding where the groomsmen wore one of these each and it was glorious. I do not think a Christmas stocking (for guys, that is) is complete without an article of clothing. 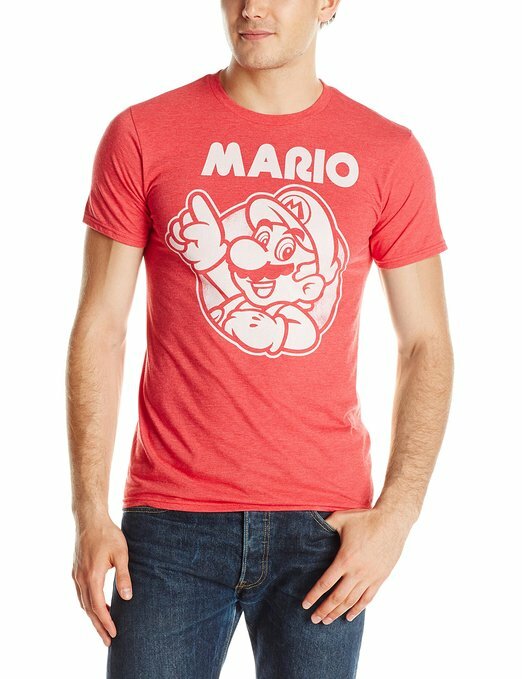 You can roll this super geeky Mario T-shirt and stick it into your geeky guy’s Christmas stocking. Want to see more geeky video game stuff? Check out these video game bedroom gifts! 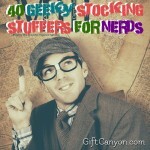 How about more stocking stuffers? Start at edible and tech stuffers. 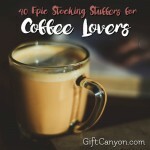 38 Booze, Liquor and Beer Stocking Stuffer Ideas!